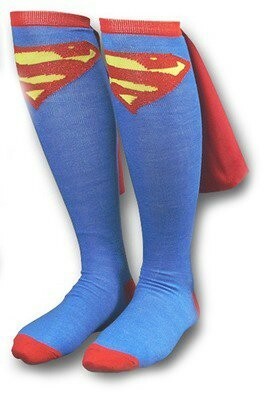 Knee socks are fun for teens too -- if they show off the logo of their favorite superhero and have their own capes! 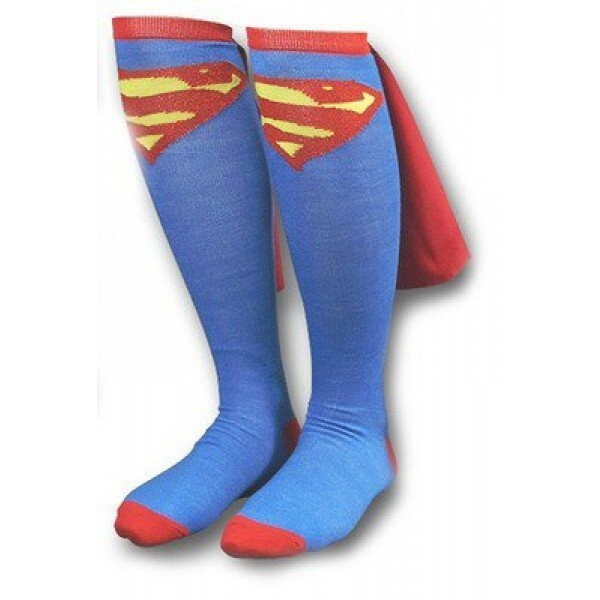 These caped knee socks feature the S logo shared by Supergirl and her male counterpart Superman. One size, fits ages 13 and up.